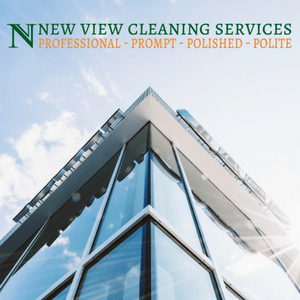 New View Cleaning Services are handling clean up duties for Construction Crews at Residential and Commercial Properties since 1994. We provide both interior office cleaning & exterior cleaning including buildings, walks, parking lots & other areas that may require cleaning. All flooring care available also.